Quality of the products, packaging and many years of industry knowledge allows us to compete on European, Canadian and Australian markets. 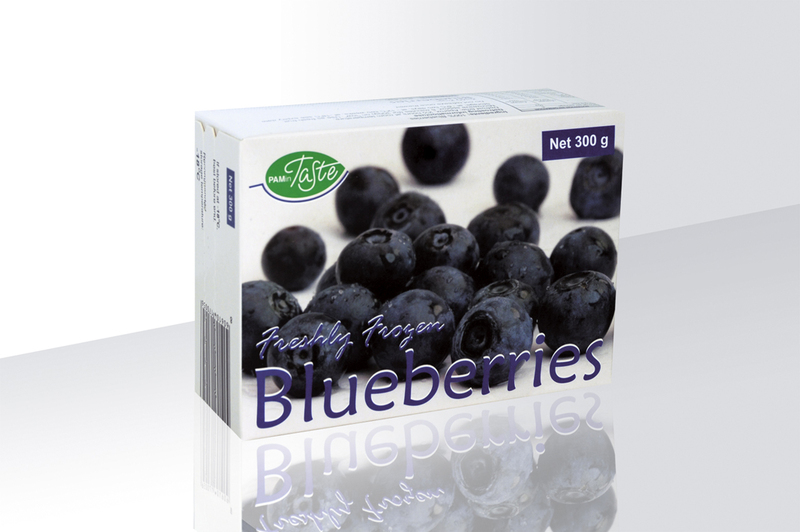 Organic Blueberries taste great, and deliver more antioxidant goodness than most other fruits. Kick start day with it and enjoy! 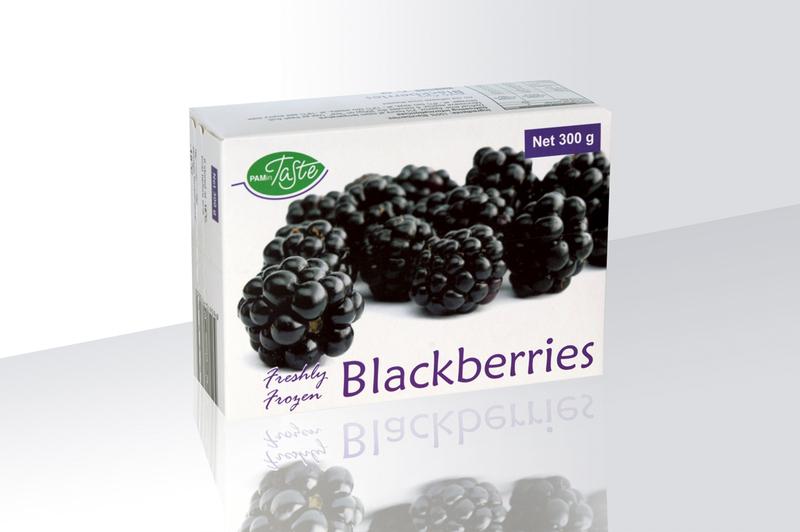 PAMin Taste Blackberries can be enjoyed by everyone in the family and are a perfect compliment for today´s active lifestyles. All products can be delivered in requested mix and packaging. Kept all nutritive minerals with perfect taste. 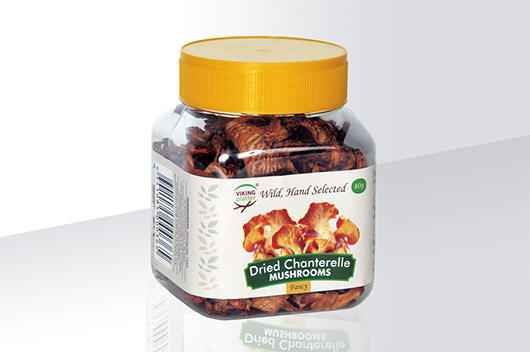 We can offer you dried, deeply frozen or fresh Chanterelle Mushrooms. 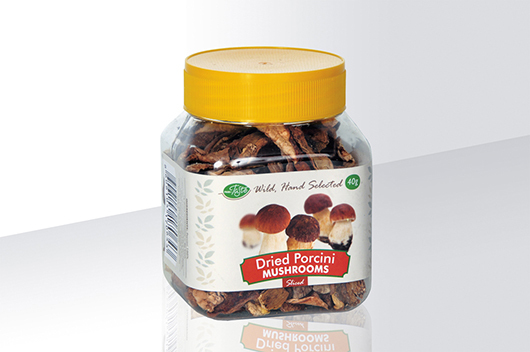 Naturally dried mushrooms, under sunreys. All mushrooms are wild and hand selected. 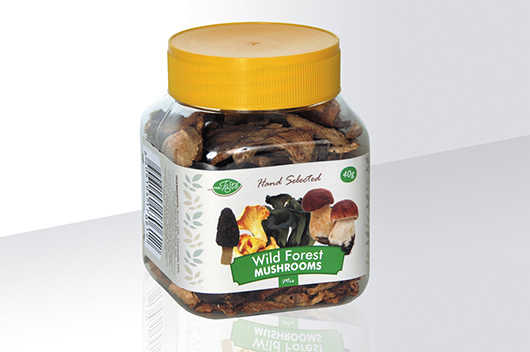 Naturally dried mushrooms, under sunrays, kept all nutritive minerals with perfect taste. We have great experience, knowledge and partnerships with many cold stories that have implemented the HCCP standard. Our suppliers hold IFS, BRC and organic certificates. We are always available for our clients. 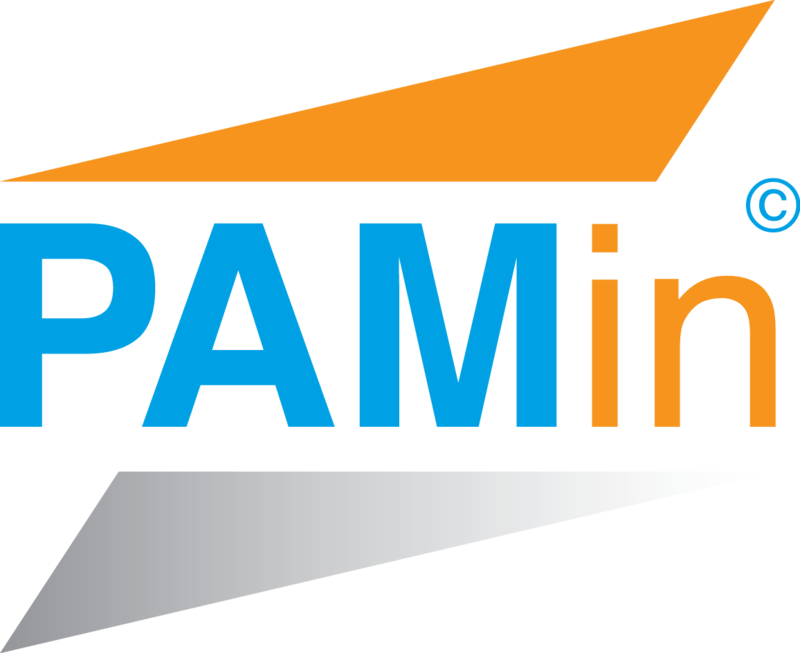 You can also contact us through our web site e-mail contact form. All our products can be under buyers or our brand. Our design team allows us to provide attractive packing. Our suppliers hold IFS, BRC and organic certificates. Many of our cold stores have implemented the HCCP standard. Through the years we have been commited in understanding our clients and providing them with great service. Quality of the products, packaging and many years of industry knowledge allows us to compete on EU, CAN and AUS markets. We are a family owned business, founded in 1997, by the Pavlovic family. 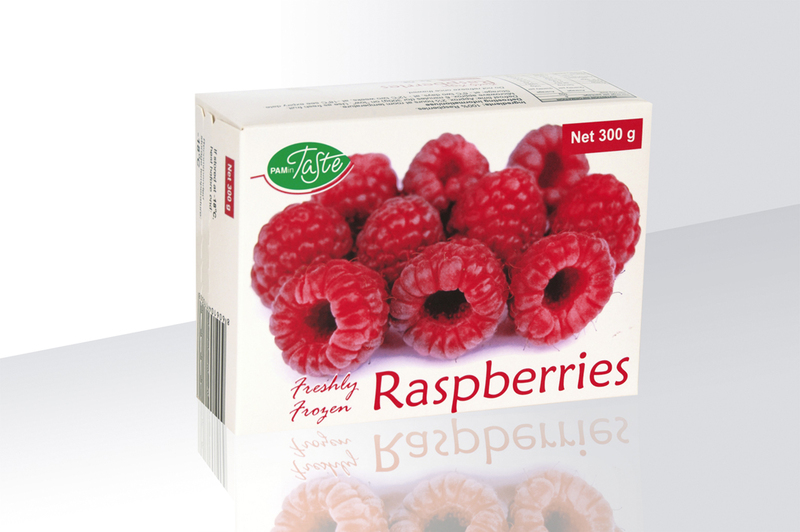 Our company specialises on export of frozen fruit, dried fruit and mushrooms.